There is nothing more important than experience when it comes to concrete cutting. Having experience in this area means that not only will things happen accurately, they will also happen quickly. When you are planning to hire a concrete cutting company, make sure you visit their website first to see how long they have been in business for and what type of concrete cutting they offer. The more experienced companies will have the knowledge to apply various techniques when it comes to cutting through irregular or challenging situations. The days of using traditional tools to break concrete down and then disposing of the scrap concrete are over. Modern tools are being used that are meant for specific cutting of concrete. The machines that are used to cut through concrete walls are different from the ones that are used to cut through roads or dig holes in a concrete floor. There are cutting-edge machines that can cut through concrete and also follow a specific design if required. Moreover, cutting through concrete emits lots of dust and dirt in the process. The modern machines have water pumped into the system so that they can control the dust while cutting. When you hire a concrete cutting company, ensure that they are using the latest tools for better precision and control. Concrete cutting companies are often hired by construction companies to cut through walls and shape them according to the structure that is being built. However, when you are hiring them, try to check the quality of the service offered for both big projects and small ones. Homeowners may often need to hire concrete cutters to saw through a wall that is obstructing the garden or for other obscure jobs. Whatever the job, a reputable company should treat each and every project equally. Apart from mentioning what the project is about over the phone, you need to visit the company office and discuss in detail what your requirements are. You need to explain the expected duration of the project, the number of workers you might need, the area that has to be covered, and so on. After explaining the project, then get a quote from the company. Try the same thing with different companies to get some detailed concrete cutting quotes and come up with a quotation list to compare. The concrete cutting company would be the best judge to decide which tools will be required for which project. Concrete cutting quotes can vary based on what tools are required for the job at hand. Machines that are needed for critical projects will have a higher price. That means, if your project needs a particular machine, then you can expect to get a higher quote than for smaller projects. This is a no-brainer. When you decide to get a project completed within a very short period of time, you should keep the budget for hiring concrete cutters on the higher end. Short timings mean there will be a number of workers and the time they put in to complete the project will also be more. In this case, the workers may work in shifts so that they can use both the day and the night to complete a project. 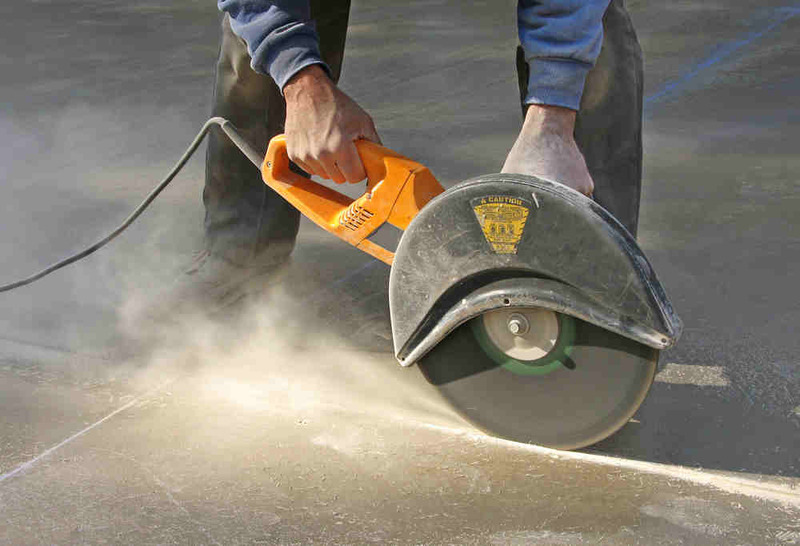 It is not a daunting task to find a reliable concrete cutting company. With so much competition around, there are a number of companies that want to provide their services at a reasonable price. However, you need to consider the experience and the skills of the workers and also compare quotations from different companies before hiring them for a job.